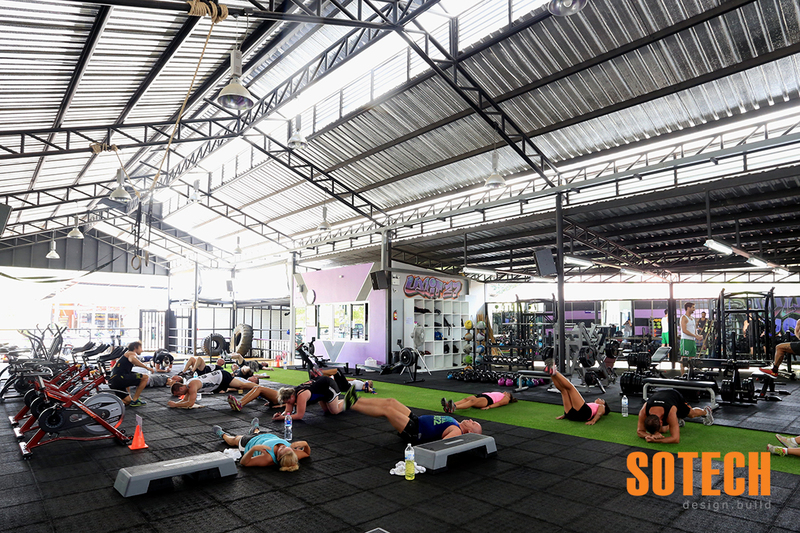 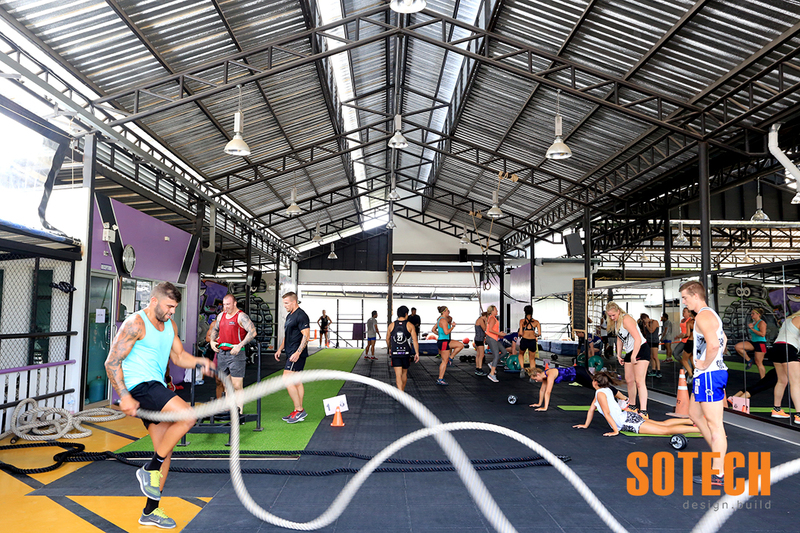 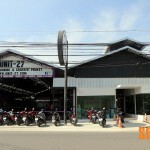 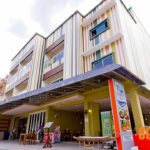 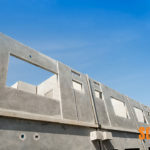 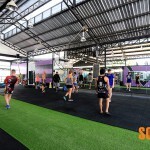 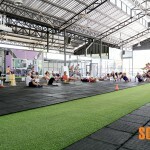 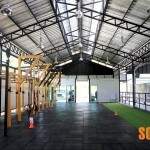 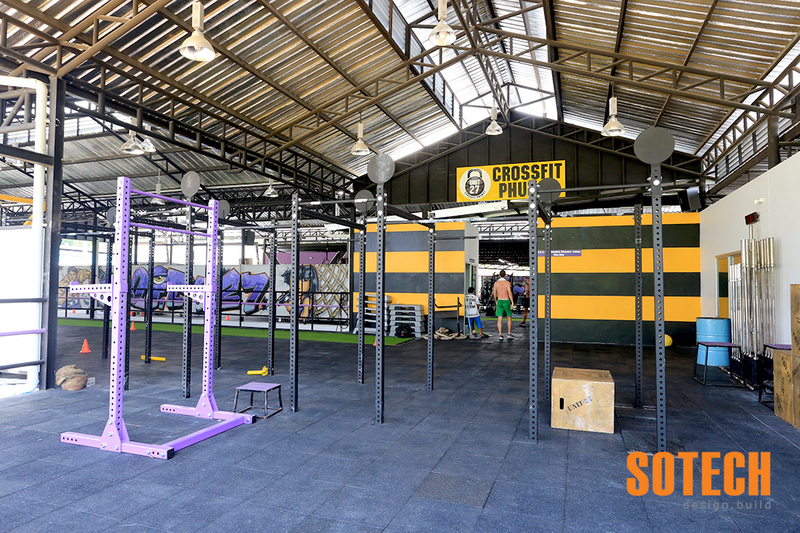 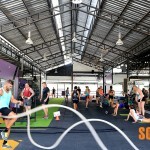 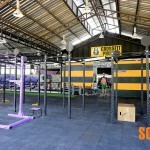 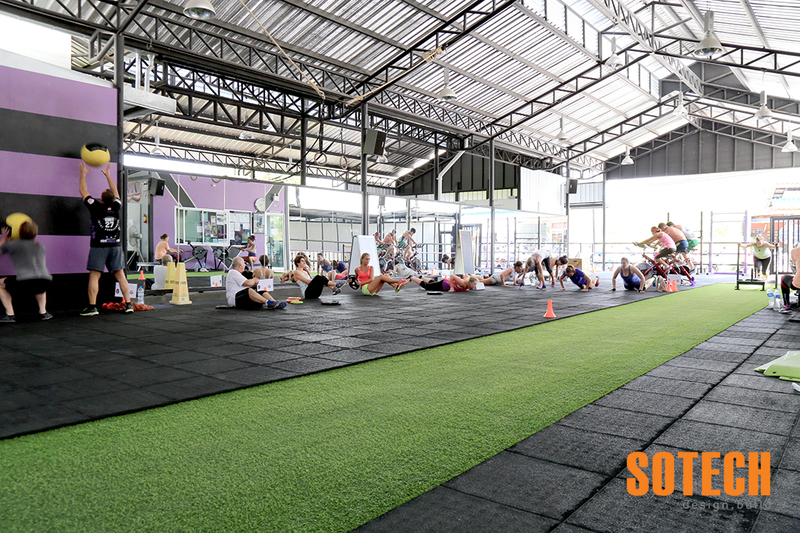 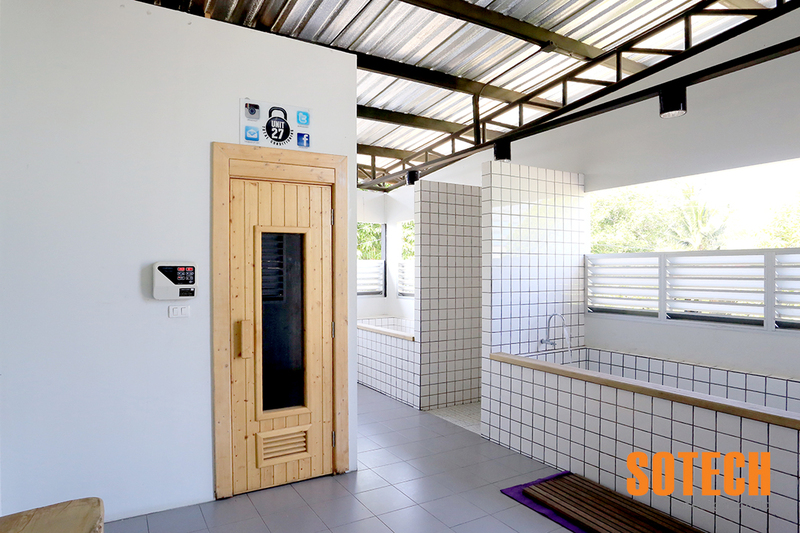 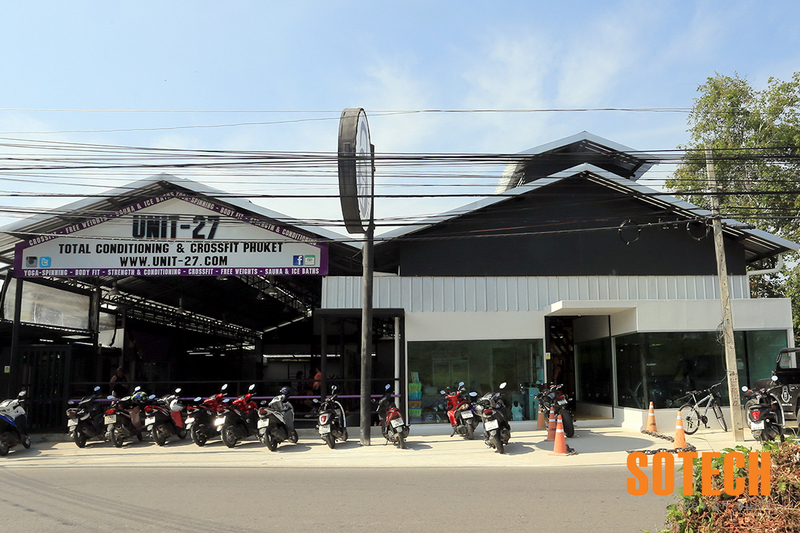 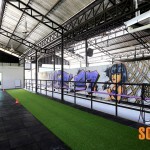 Sotech designed and built the latest gym on Phuket named Unit 27, who is a purpose built, specialized strength conditioning and an official CrossFit affiliate gym based in Chalong. 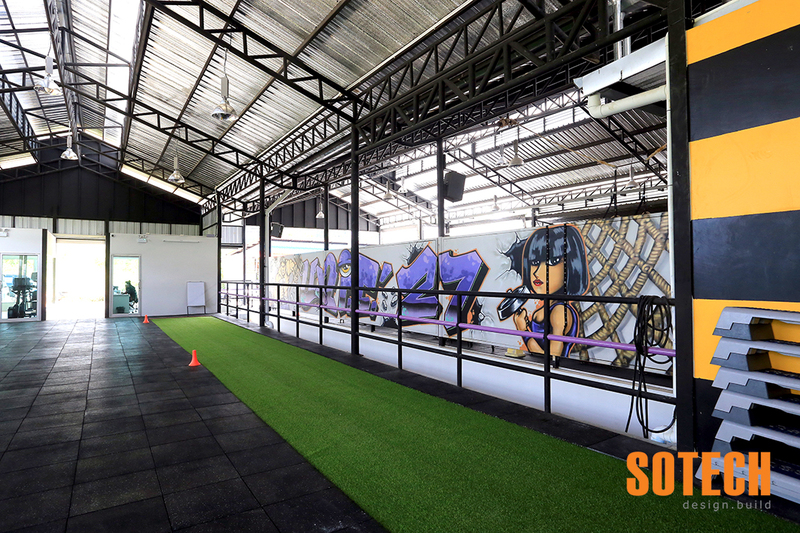 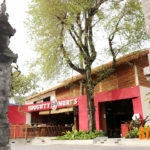 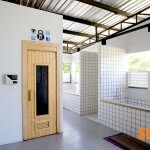 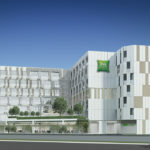 This is a 1,000 square meters semi open air gym with a unique 9 meters climbing tower, uphill running track, air-conditioned spinning bikes room, air-conditioned cardio room, sauna and even two ice baths. 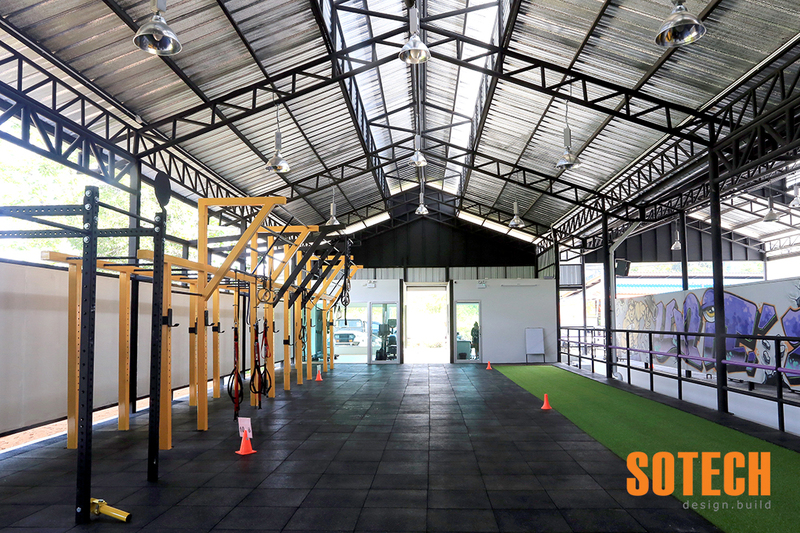 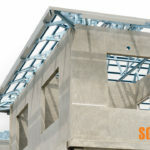 The structure is made by tubular steel frames and sits on an extra reinforced concrete flat slab with specialized flooring for gym purpose. 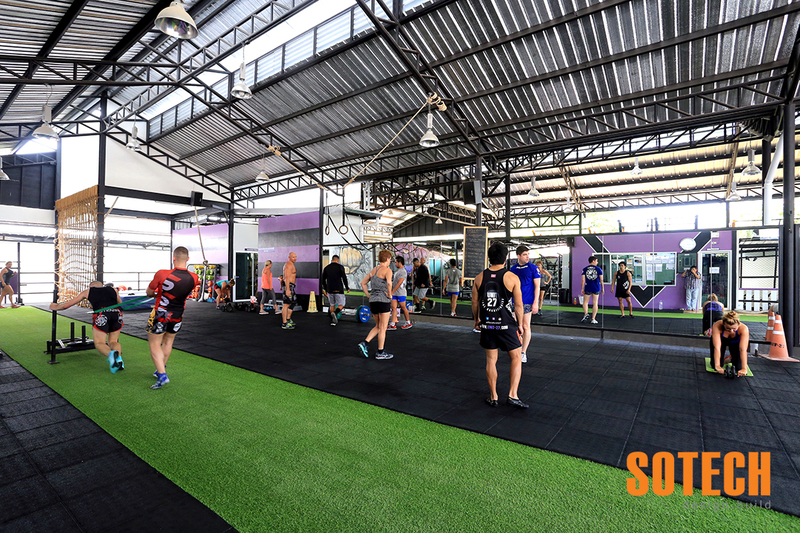 The gym is managed by a British University FDSC S&C qualified Chief Instructor and is already the number one gym on Phuket!